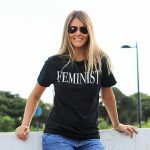 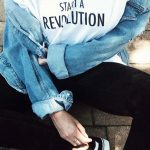 Worn by founder of T-Shirts For Change, Nicole Jowett. 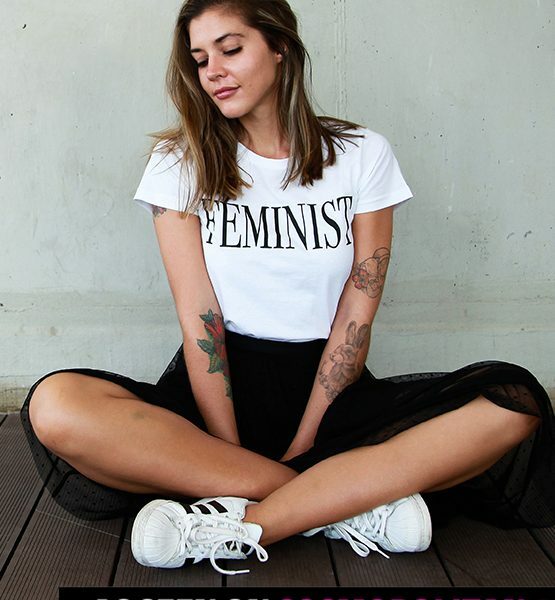 Product ID: 2521 SKU: FTLW-01. 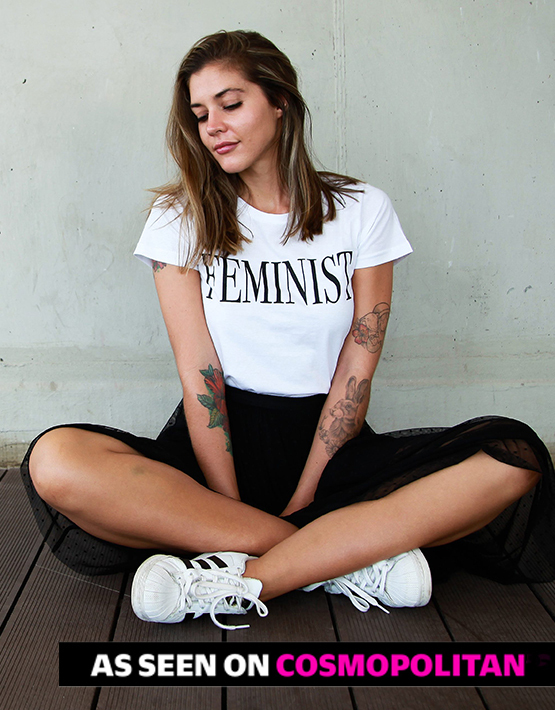 Categories: T-Shirts For Change, Tops, Women. 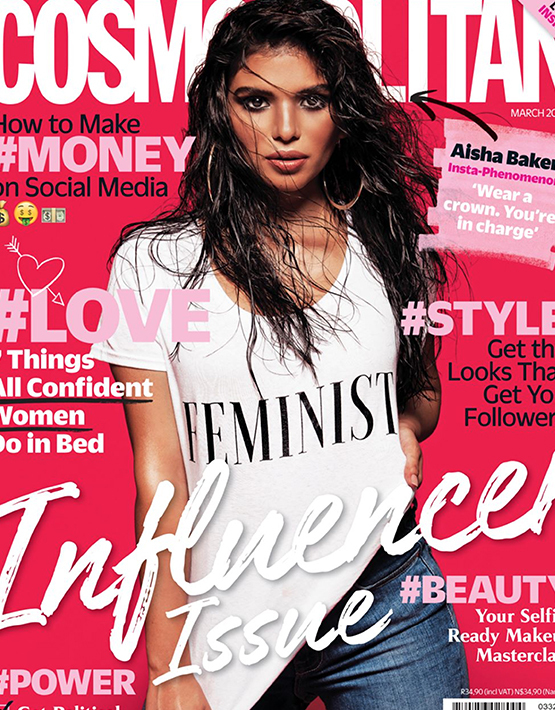 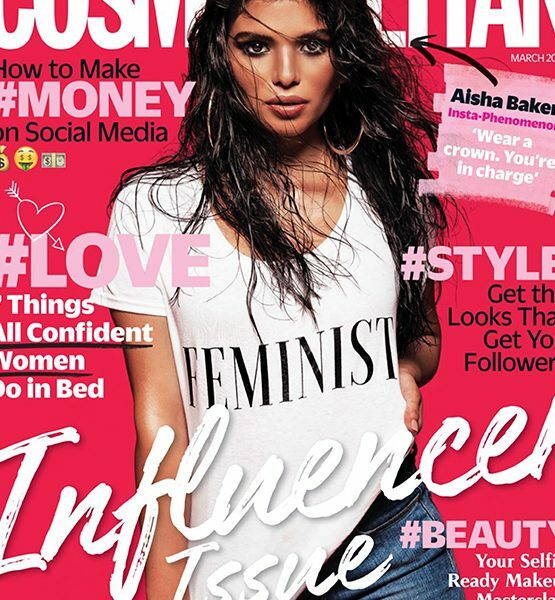 Tags: Cosmopolitan SA, T-Shirt, T-Shirts For Change, Top.